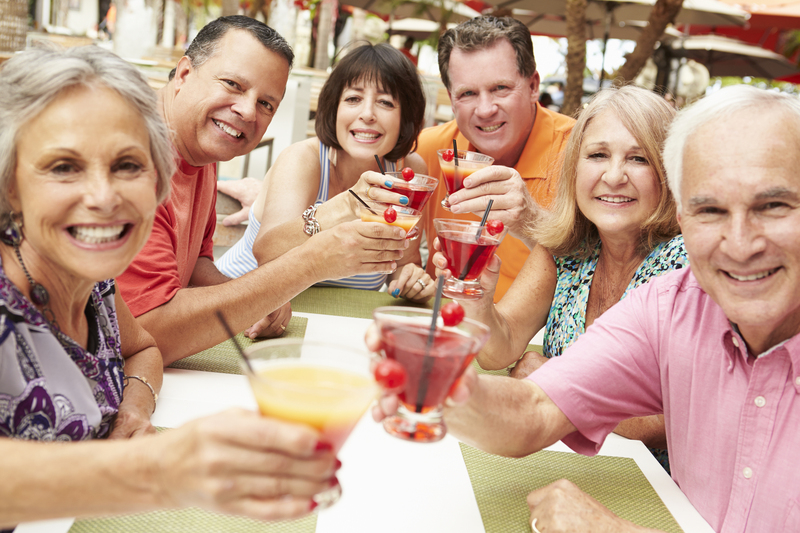 Today’s senior living communities are not the ‘drooly drop-offs’ your grandparents avoided. Their ‘pitch’ appeals to Baby Boomers who want freedom and choice. The security of life care! Freedom from home maintenance! Active lifestyle! Gourmet dining on your terms! Open floor plans! Granite countertops and stainless appliances! Lifelong learning! Room for the grandkids to visit! State-of-the-art fitness center! Are your parents shopping for the vision of retirement utopia offered by more than 2,000 life care retirement communities across the U.S.? Senior living communities’ marketing images often feature model-fit, grey-haired residents with Photoshopped wrinkles walking, biking, eating and playing tennis together. Attend a marketing (sales) event, and you’ll probably be treated to a luscious meal and compelling speakers. These communities offer more choices (and confusion) than ever to aging baby boomers who still consider themselves in the prime of life. With 10,000 Americans turning 65 every day, the market is promising. Senior communities must find new ways to address lingering perceptions and fears. Most older Americans still want to remain in their homes for as long as possible. Many have outdated perceptions of “the old folks home”. Their adult children may agree: “I’m not allowing mom and dad to go there.” They may believe senior communities are beyond their financial reach. People don’t make the huge decision to leave their lifelong homes based on a nice lunch, a meeting with a few residents and a model unit walk-through. What seniors experience as they shop will either reinforce or cancel their perceptions. Senior communities’ marketing approach must synch paid advertising with earned, owned and shared digital and PR. Earn the respect of local influencers. Many communities compete for residents (and the hearts and minds of their adult children) within a 50-100 mile radius. An action plan to regularly engage with government, civic, education, human service, religious and educational institutions should be near the top of every community’s list. And it’s not just about “inviting them in for a tour”. It’s about seeking opportunities for management to speak to the Rotary and Kiwanis Clubs. Highlighting residents’ volunteer work in neighboring towns. Sending the food services team to compete in a regional cook-off. Contributing resident stories to the local historical society. Partnering with local colleges and universities to create lifelong learning programs. These are not quick fixes. But grassroots engagement will, over time, lead to positive word-of-mouth that can enhance referrals and positive reviews. Leverage resident experiences to reduce apprehension. Residents of senior communities have fascinating life histories and interests. Some residents are still in career mode. Their reasons for moving to the community, and their journey to becoming a resident, can help to convince others. Interview at least one resident per month. Include their new friends from the community in the conversation. Take and include pictures. With permission, record their stories for YouTube videos. Include these in follow up communications to prospects. Pitch interviews with local media. Alternate education and promotion. Prospects want more than “don’t miss our August move-in special pricing” in every single follow up they receive from a retirement community. Give them more than a glimpse of what living in the community is like without always a call-to-action. If adult children are part of the decision-making, pepper in questions or thoughts to help them understand the peace-of-mind they’ll experience if their parents choose the community. Or, help them understand their future caregiving obligations if/when their parents can no longer live independently in their home. Re-position the sales function. People need information throughout the process on how moving to a retirement community will affect them (and their children) financially, says expert Brad Breeding. Because people want to be helped, not sold, marketing (ahem, sales) teams need to seriously re-think old-school tactics and titles. Get ready for The Next Wave. To attract the upper half of the ‘boomer’ curve – new residents in their mid-to-late 70’s – communities must also update their appearance, amenities, technology, dining and health care offerings. An all-hours buffet instead of scheduled dining? An expanded library? A new spa and weight room? Expanded walking trails? Don’t just put out a slick photo brochure. Let your residents show how they’re enjoying the amenities and their new friends. Capture them talking about how they’re delighted to no longer spend time and money raking leaves, shoveling or doing home repairs! 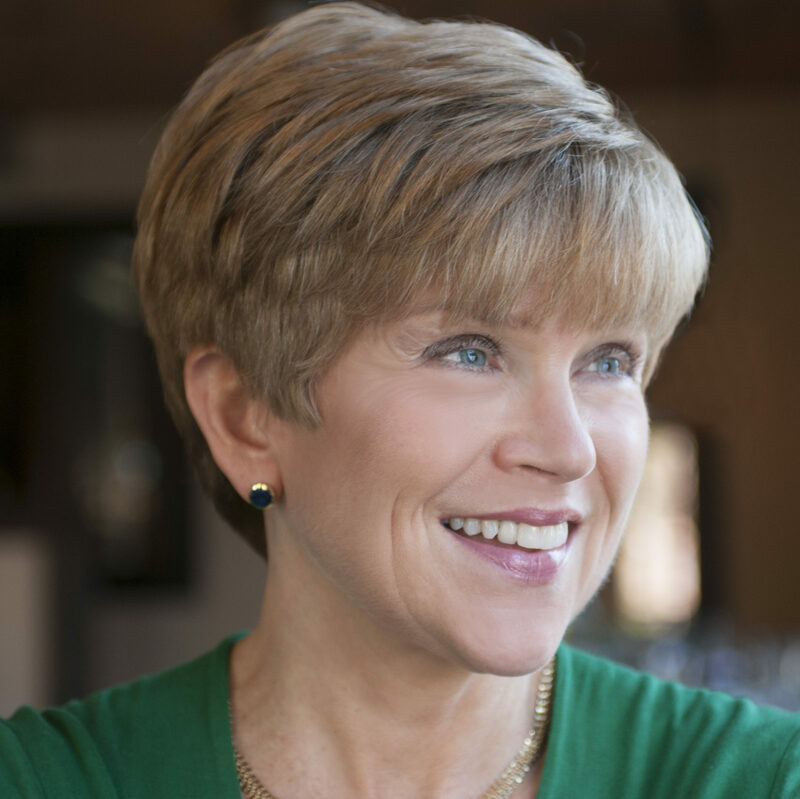 Drawing upon 25+ years’ PR and marketing communications experience in healthcare, senior living and home care, education, manufacturing and not-for-profit sectors, PRConsultants Group member Jenny Smith founded Acuity Public Relations LLC in 2012. An end-of-the-curve baby boomer, she helped her mother research her life care community options, visit several communities and choose one she loves. PR strategy, content development and marketing, media relations and event promotion are what Jenny loves best. When she’s not serving clients, she can be found digging in her garden, in a spinning or weights class, devouring a book or planning travel.